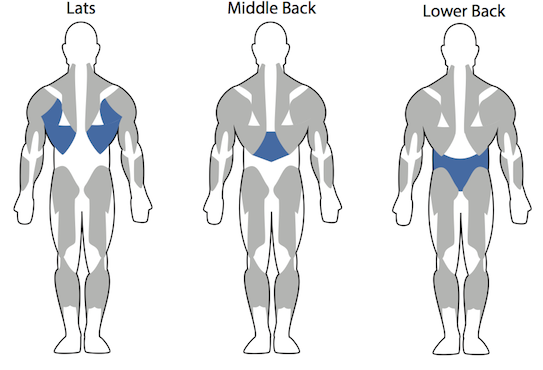 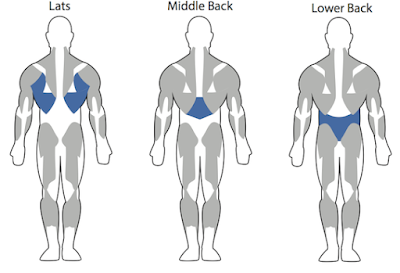 Some exercises for build strong and muscular back specifically for your lats,middle back and lower back. 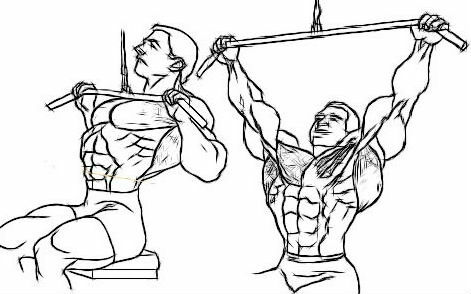 Wide grip pulldowm build strength and size in the outer part of upper lats.This exercise put less pressure on the joints and you can lift more heavy weight for build strong and big back muscles. This movement can be performed with diffrent grip length,the grip can range from shoulder width to as wide as is comfortable without putting to much pressure on the wrist and shoulders.Wide grip pullups increase strength and build size.If you are new in the gym or first time,take some support from your partner. 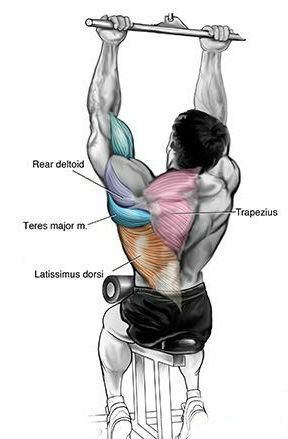 Working on inner part of the upper lats.Use weight belt for lift heavy weight. 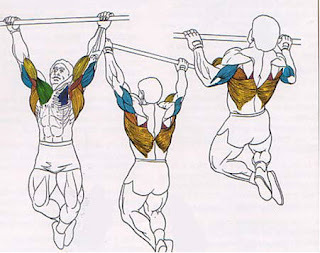 One of the best back movement for build strong lower back.In this movement we use two grips one is overhand grip and underhand grip.Remember this exercise requires proper form and balance to limit the risk of injury.People who have lower back pain or injury should avoid this movement with heavy weight. 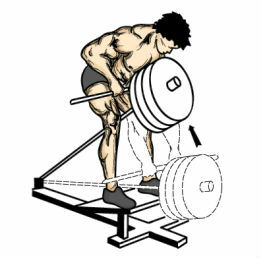 One of the best exercise for build size and strength in the inner part of the middle back.Mostly all gym have T Bar machine if no you can placing a barbell in the corner so it will not move and then placing a close grip bar around the barbell.